Looking for something larger? Get a game that will catch your customer’s eye! 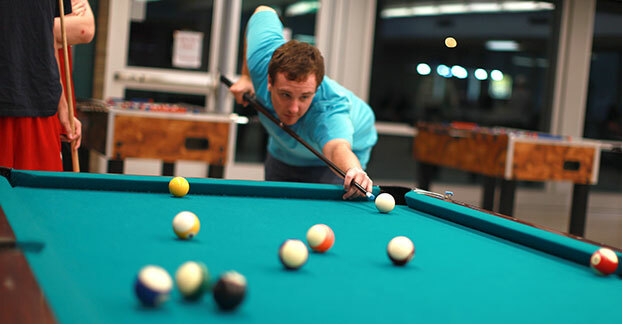 Pool is easy to learn, and fun to play! We carry tables in all sizes and designs. Be it retro or futuristic, we have it!